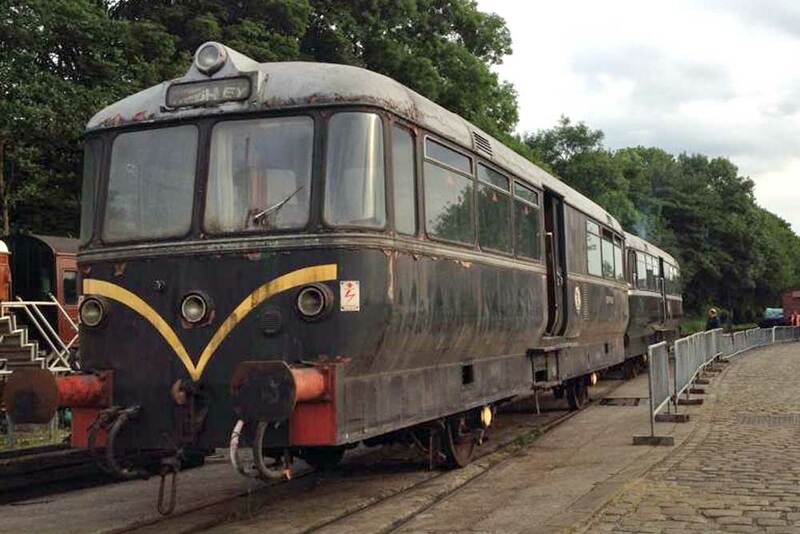 The contract repairs to diesel railbus M79964 have been completed by the Vintage Carriages Trust. 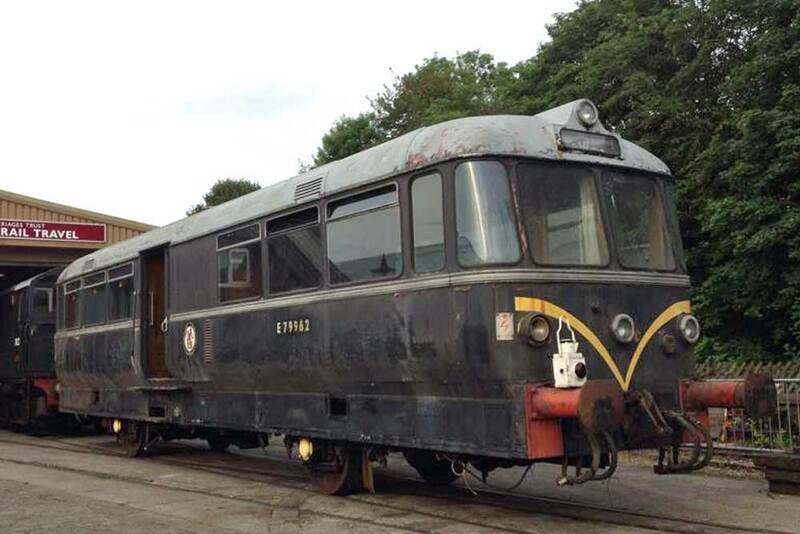 As a result E79962, having had the remains of the asbestos removed at Haworth as per our previous report, has taken it’s place at the VCT for a full restoration to original condition. 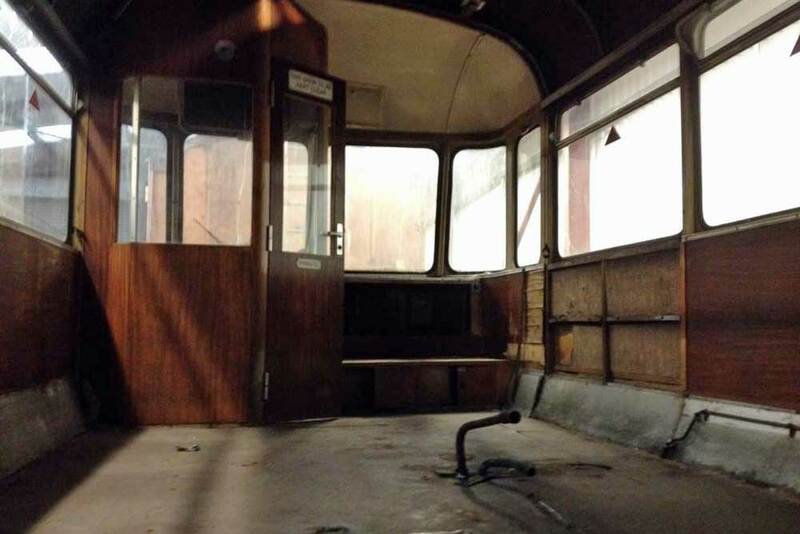 As the photographs show no. 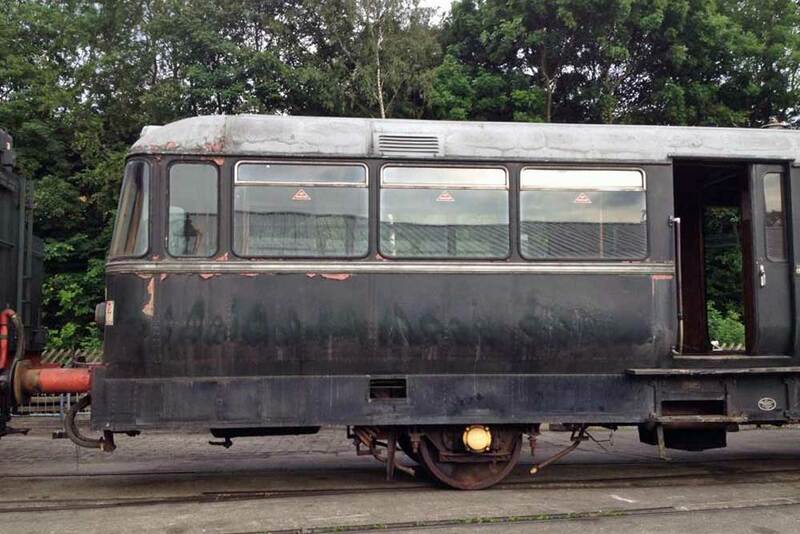 ’62 is in a sorry state but, as VCT restorations of other rolling stock illustrates, once completed this old railbus will look as good as the day it left its German maker, probably better. When complete are these likely to run together or will one be loaned out?